Jen is interested in understanding the interaction between humans and their environment as recorded in the archaeological record. This involves examining both how natural climatic and environmental changes affected the resources available to people through time, and also how changes in population and technology have affected the amount and nature of human impact on the natural environment. 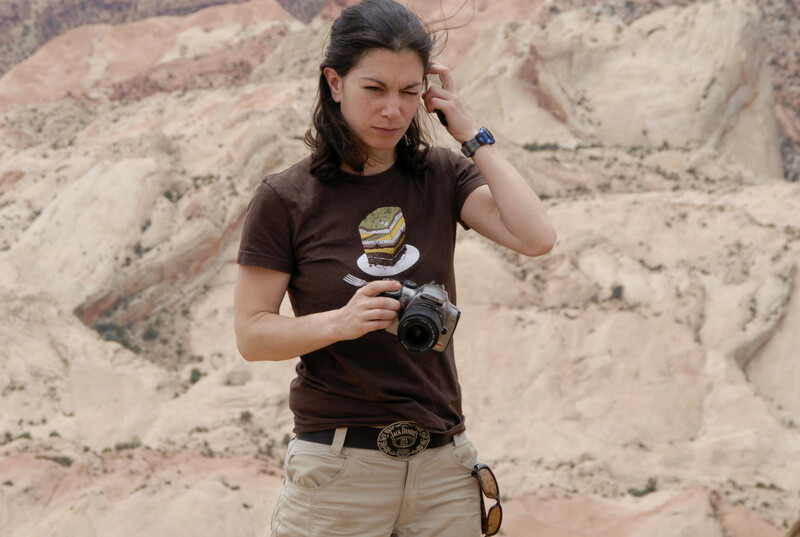 Most of her work uses tools from sedimentology, geomorphology and geochemistry to reconstruct the landscapes and environments occupied by prehistoric people.